SPECTACULAR Italian vertical acrobats, superb French fire and dance artists and the smallest circus in the world are just some of the fantastic acts at the 2018 SO Festival. One of the largest family-friendly outdoor arts and cultural events of its kind in the UK is returning to the east coast of Lincolnshire this summer for an extravaganza of European and home-grown culture – and it is all completely free. Brought to you by Magna Vitae Trust for Leisure and Culture, the three days start in Mablethorpe on Friday, August 31 before switching over to Skegness on Saturday and Sunday, September 1 and 2. “With 13 acts now finalised for over the weekend and over 60 performances scheduled, it promises to be truly spectacular”, said Artistic Director Jens Frimann Hansen. Jens, an experienced Danish professional from respected arts house Helsingør Teater, is bringing his European influence to the event. And he is hoping the festival will not only entertain, but also send a message out about our communities and what they mean to people. He said: ”Despite the challenges that all communities face, they all have their individual charm and Mablethorpe and Skegness are no different. Two differing sides of community life are reflected in the 2018 programme. ”We have brought together these acclaimed artists who inject themes into their work, which we hope will encourage debate about the future of our local areas,” added Jens. 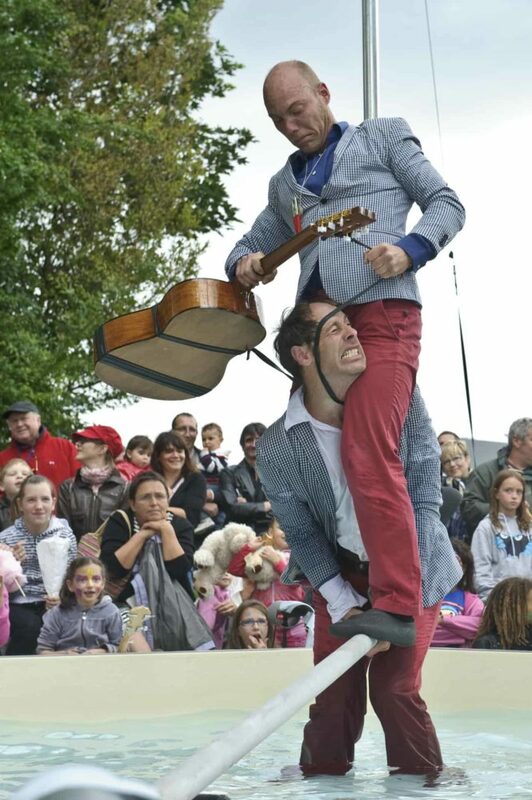 Highlights of the packed three days include Saturday’s headliners – Italy’s eVenti Verticali. They are bringing their show, Wanted, to the UK for the first time – with two performers executing spectacular vertical acrobatic displays. Meanwhile French company Bilbobasso come to Skegness on the Saturday with their fire show Amor – depicting an explosive married couple who ignite their strained relationship in fantastic style!  Magna Vitae Trust for Leisure and Culture is an Arts Council England National Portfolio Organisation and strategic partner to East Lindsey District Council.  Other partners are Passage Festival, Helsingor Teater, Without Walls Associate Touring Network, Coasters Touring Network and Lincs FM. Magna Vitae Chief Executive Mark Humphreys praised the partnership working, which sees the continuation of this popular event. “Everyone here at Magna Vitae is looking forward to another spectacle of arts and culture for all the family. SO Festival proves year after year that Lincolnshire has an appetite for an event of this nature and we thank the organisations that have worked with us to stage what is set to be a unique and highly entertaining three days,” he said. Peter Knott, Area Director for Arts Council England, said: “We are delighted to have supported the SO Festival for the last 10 years. It has gone from strength to strength and is now a key event in the cultural calendar, offering locals and holiday makers alike a truly memorable experience. SO Festival 2018 is also proud to be recognised as an Age-friendly business by T.E.D., which promotes aging better across East Lindsey. Friday, August 31: Mablethorpe Promenade, free shows from noon until 5pm at regular intervals by Rhubarb Theatre, Fadunito, Du Petit Monsieur and Cocoloco. Saturday, September 1: Performances at Skegness Tower Gardens (various sites), Compass Gardens, Hildreds Shopping Centre, Tower Esplanade, Promenade, and North End car park from noon until the headline act at 9pm at regular intervals by Matthew Harrison’s Actual Reality Arcade, Circo Ripopolo, Miraculous Theatre Company, Rhubarb Theatre, Wild N Beets, Du Petit Monsieur, Cie Barolosolo, Fadunito, Cocoloco, Desperate Men, 1Watt, Bilbobasso and eVenti Verticali. Sunday September 2: Performances at the same venues as the Saturday from noon until 6pm by Matthew Harrison’s Actual Reality Arcade, Circo Ripopolo, Miraculous Theatre Company, Rhubarb Theatre, Wild N Beets, Du Petit Monsieur, Cie Barolosolo, Fadunito, Desperate Men and 1Watt.  For exact timings, which are subject to change, a full programme can be found at sofestival.org or keep an eye on social media. The programme also provides details of car parking, information points, getting to the venues and access. Printed programmes are available from Embassy Theatre, The Storehouse and Hildreds Shopping Centre – all Skegness, Skegness Outdoor Pool, Station Sports Centre and the Tourist Information Centre – both Mablethorpe, Tedder Hall in Manby, Louth Town Hall and Louth’s Meridian Leisure Centre.